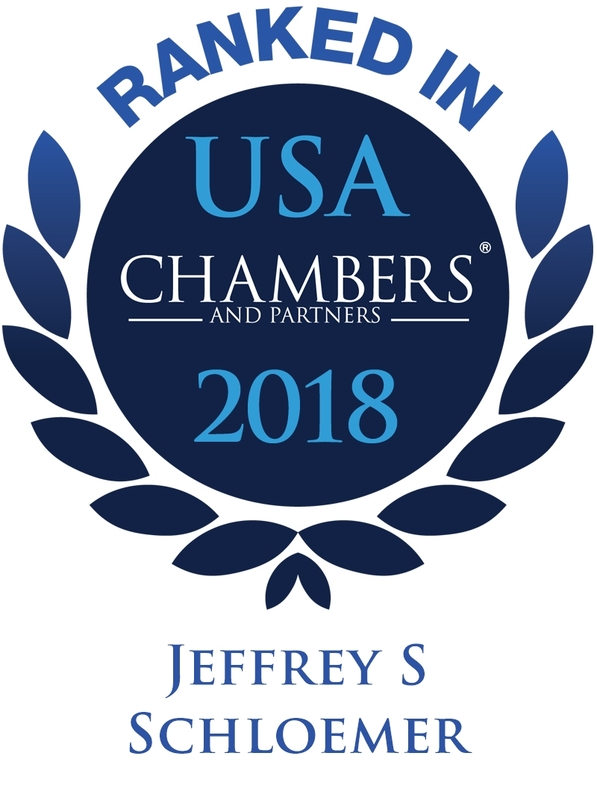 Jeff practices primarily in the areas of banking and finance, mergers and acquisitions, and commercial and corporate law. He has broad-based experience in advising businesses on corporate, contractual, capital formation, business planning, and regulatory matters. 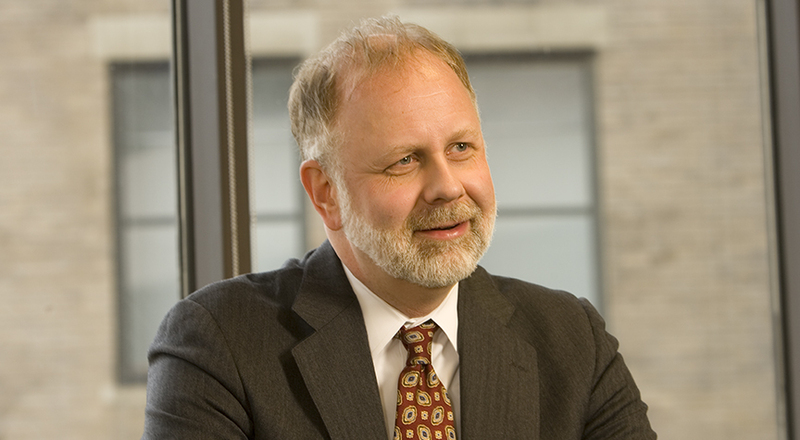 Jeff also has extensive transactional experience, having represented privately held and publicly traded corporations in connection with mergers, purchases and sales of businesses, recapitalizations, joint ventures, and corporate restructurings, as well as having represented both lenders and borrowers in a variety of complex financings and workouts. Jeff is the vice president and board member of the Ohio River Way, Inc. and a member of the Greater Cincinnati Tall Stacks Festival Board of Trustees. In addition, he is a member of the Greater Cincinnati Chamber of Commerce's Leadership Cincinnati Class XXIX. He was previously on the board of directors for the Cincinnati Symphony Orchestra and past president of the boards of both Historic Southwest Ohio Museums and Mental Health Services East. 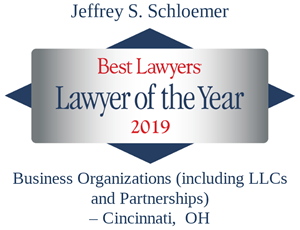 Jeff has been listed in Best Lawyers in America, in Chambers USA: America's Leading Lawyers for Business, as an Ohio Super Lawyer and as a Leading Lawyer by Cincy Business magazine.